Offering Formula 1 performance and technology for the street, the Ferrari Enzo is a technological tour-de-force featuring a carbonfiber body, high-revving V12 engine, racecar-derived pushrod suspension and ceramic brakes, and several electronic gadgets to enhance performance. 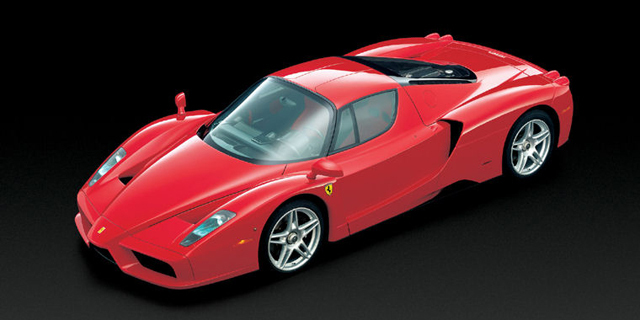 Find the used Ferrari Enzo of your choice from a dealer in your area. Search our used car listings now.